The Marine Corps Marathon was this past Sunday - open this newsletter to view pictures from the marathon. The Marine Corps Marathon has come and gone, but our TMP runners continue to raise money for the outreach programs of MarineParents.com. Our TMP participants have raised almost $29,000 so far in 2017. We had 35 of our TMP participants run the Marine Corps Marathon and we are very grateful for their hard work and dedication. You can read more and view pictures from the marathon in our first article. Also in this newsletter, you can read about our featured volunteer, 10 day leave and Recruiter's Assistance after boot camp, and learn about Sergeant Rob Jones and how you can support him as he runs 31 marathons in 31 days. 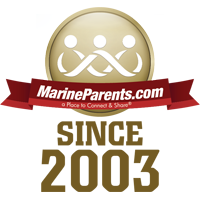 We are excited to announce that 35 of our Team Marine Parents (TMP) runners participated in the 42nd Marine Corps Marathon on Sunday, October 22nd, 2017. We are extremely grateful for the hard work and dedication put forth by each and every one of them. These runners trained all year long in addition to fundraising and spreading awareness of the organization. 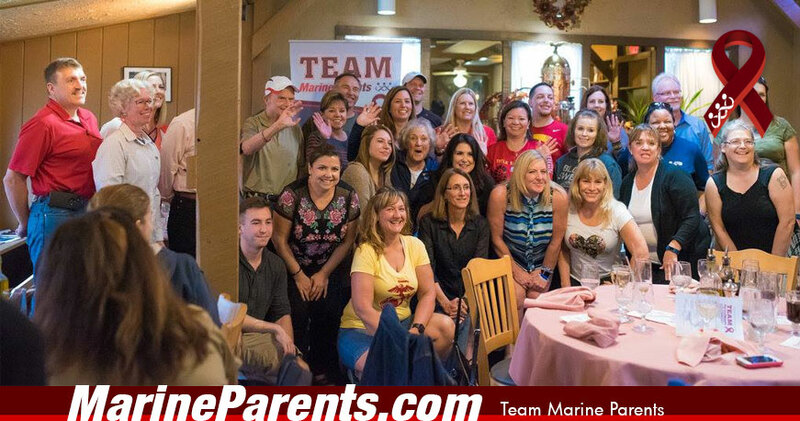 Together, TMP runners raised almost $29,000 for the outreach programs of MarineParents.com, Inc. so far in 2017. Click here to read the Marine Corps Marathon Recap. Rob Jones is a retired Marine Corps Sergeant who lost both legs when he stepped on an Improvised Explosive Device in Afghanistan. However, Sergeant Jones has not let this keep him from his achievements. He has embarked on several ambitious endeavors, including winning a bronze medal in the Paralympics. His next goal is to run 31 marathons, in 31 days, in 31 major cities. You can learn more about Sergeant Jones, and even run with him in his next race, by clicking the link below. ﻿Click here to learn more about Sergeant Rob Jones and to donate. 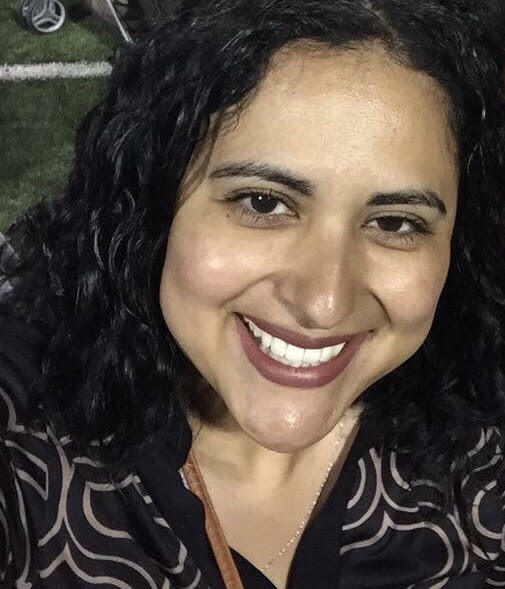 Luz is very excited to start serving as a volunteer with Recruit Parents en Espanol. She is eager to start paying forward all the knowledge and support she received while her son was in boot camp. 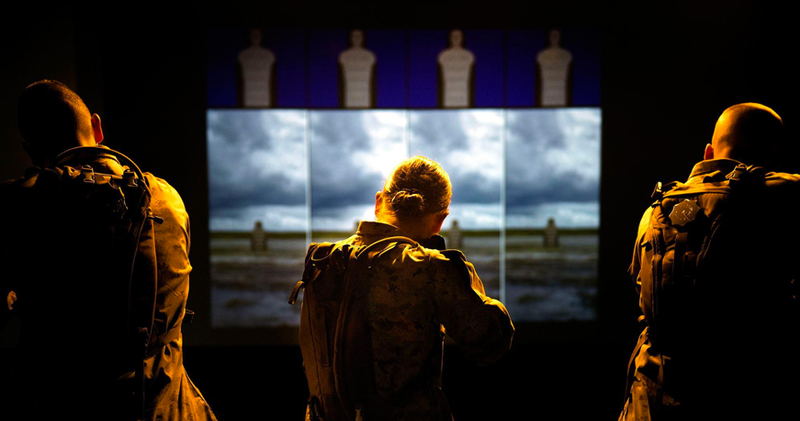 After boot camp every Marine is entitled to 10 days of leave prior to leaving again for SOI. Some Marines may even get extra leave days if they are contacted by their Recruiter for Recruiter's Assistance.